When was the last time you were inspired to visit a destination based on a commercial you saw on TV, or a poster ad in the subway? Savvy tourism marketing offices are on a never-ending crusade to bring new visitors to their country; and with a well-placed, visually striking, simply-worded ad, they often manage to achieve their goal. But what is the key to a successful tourism campaign? Well, if you follow the lead of these five winning campaigns, the answer is: cute animals, drag queens, and a great sense of humor. First-time travelers to Eastern Europe have been known to book flights to the Hungarian capital when they really meant to visit the Romanian capital, and vice versa – after all, with only a few letters separating Bucharest (Romania) from Budapest (Hungary), it's an easy mistake to make. But last month, a popular Romanian chocolate bar company decided to end the confusion by launching a new campaign titled simply, "Bucharest not Budapest." In addition to the catchy three-word tagline, a minute-long video was released to (literally) spell out the difference between the two cities, hoping to set the record straight once and for all. 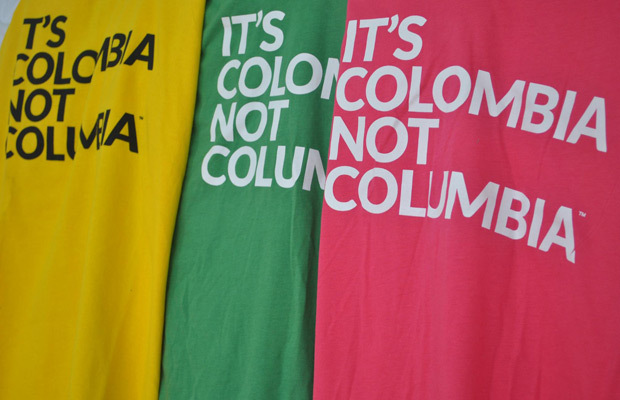 The brilliantly witty, slightly tongue-in-cheek Do You Speak Touriste? campaign offers a quick crash course for locals on how to interact with tourists from different parts of the globe. For example, while Brazilians prefer a "totally poeticized experience," the Japanese require "an image of fashion and shopping," and Americans, living up to their reputation, are pegged as "very direct and easy to contact." The well-designed website, also circulated as a six-page booklet among taxi drivers, hotel concierges, and restaurant owners, profiles the characteristics of eleven nationalities (including non-Parisian French people), with data on hotel habits, favorite sightseeing spots, and even a few basic words in their respective languages. Media outlets around the world from CNN to Huffington Post to NBC Latino picked up on this government-backed tourism campaign, launched at the beginning of 2013, which aimed to promote tourism for the often-maligned South American nation. In a poignant Facebook post, the group even caught Starbucks, which has been importing Colombian coffee since 1971, misspelling the country's name during an announcement about the first Starbucks outpost in Bogota, set to open in 2014. Koalas, wallabies, and flying foxes are all creatures you might come across during a visit to Queensland, Australia's northeast region encompassing Brisbane, Mackay, and the Gold Coast. 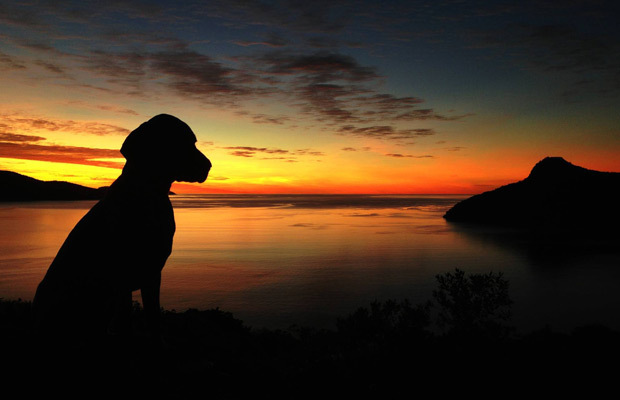 But in a new photo series launching this week, Queensland's breathtaking landscape will be presented by a different type of furry friend: Jester, a Weimaraner puppy from Hamilton Island. That's right, as part of a new tourism campaign, Queensland's Instagram account will be handed over each week to a different local "curator," the first of whom just happens to be a pooch. For the third time in history, a US city is launching an LGBT-specific tourism campaign, with the goal of marketing Philadelphia's tourist attractions, restaurants, and nightlife to gay, queer, and transgender travelers. Set to air on LOGO, Bravo, and SyFy over the next few months, Philly created a 30-second TV ad featuring a drag queen called Miss Richfield 1981. Donning a 50s style bouffant hairdo, giant white pearls, and a tight-fitting red, white, and blue dress, Miss Richfield 1981, already a minor celebrity in her own right, is shown prancing around the Liberty Bell, Betsy Ross House, and Independence Hall, enticing LGBT travelers from around the country to stop by Philly. Sounds like a winner to us!